With the recent passings of Jerry Wexler and Isaac Hayes and The Daily Record’s ongoing walk through the Hitsville U.S.A. box set, I thought this would be a good time to examine the histories of the twin titans of soul music, Stax and Motown. Joining me in this conversation is Brad, friend of the blog and the man who puts the “B” in “R&B.” This is part one of three in the series. Joel Francis: To me, Motown and Stax are two sides of the same coin. Like most people born after the baby boom, I first heard Motown and Stax records on the oldies station. I didn’t know much about the artists, but I could tell that certain songs sounded similar and stood apart. It wasn’t until college that I could differentiate the Temptations from the Four Tops. Around the same time, I learned that the Booker T and the MGs were the backing band for most of the Stax singles I loved. Brad, as a fellow soul music fan, tell me about how you were introduced to Stax and Motown and why Stax holds ultimate appeal for you. (1) Some soul classics came along with the oldies music that came out of a Hollywood retro trend – “Dirty Dancing,” “The Big Chill,” “Peggy Sue Got Married,” “Back to the Future,” etc. (2) The baffling cultural mini-phenomenon of the California Raisins advertising campaign. (4) Discovering the Blues Brothers movie. This last factor was the most significant. That musical stew of blues,R&B and soul – featuring Stax alums Steve Cropper and Donald “Duck” Dunn – really drew me in. The music was a blend of classic and re-recorded numbers that enabled it to sit alongside of contemporary rock without feeling diminished in comparison. It also had a gritty edginess that I felt the Motown stuff lacked. 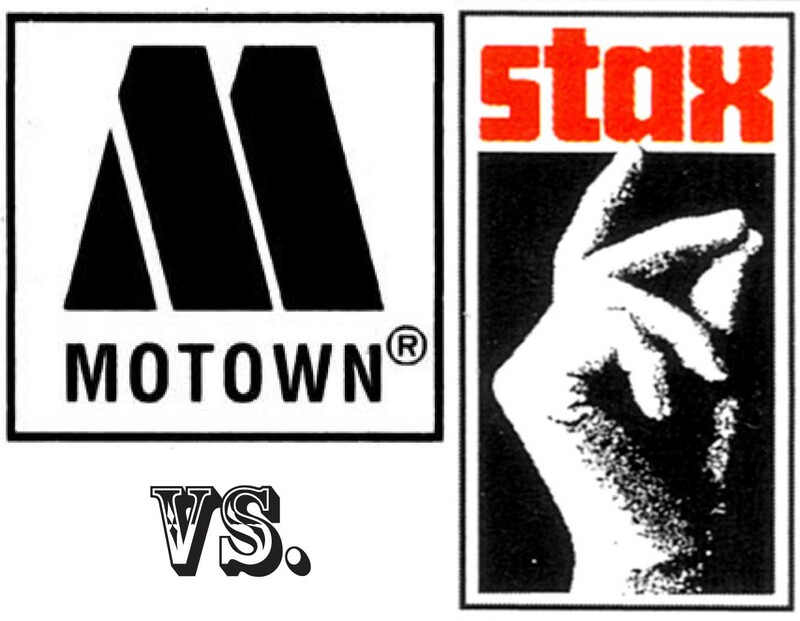 I perceived Stax to be the “rock” to Motown’s “pop.” Motown’s impeccable production sometimes felt “overproduced” to my sensibilities – like all the edges had been sanded down. It felt like it was trying to appeal to the “white” audience, and in that it was successful. But my personal preferences lie elsewhere. I tend to oversimplify in the following way: Motown is sweet and smooth; Marvin Gaye is Motown’s archetypical vocalist. Stax is raw and gritty; Otis Redding is its archetypical vocalist. Beyond its oversimplification, I’m curious if you – being better-read on the matter – think my musical shorthand is accurate or not. JF: Oh man, “The Blues Brothers.” What a cultural discovery that was. I think I first saw that movie my freshman year of high school. Like you, I knew several of the songs from oldies radio, but seeing them performed added a completely new dimension to the song. Being a few years younger than you, I really got into the California Raisins. I saved up my allowance to buy their cassette, which featured “You Can’t Hurry Love” and a couple other Motown songs. I didn’t learn until recently that Buddy Miles, the great drummer in Jimi Hendrix’ Band of Gypsys, was the voice of the Raisins. The prevalence of Motown on the oldies station – my mom’s favorite station – and the grit of the Blues Brothers drove me away from Motown for a while. The sweet strings just couldn’t match the punchy horns. That lasted until I went off-dial and discovered the Motown songs untouched by our microscopic oldies radio playlist. Songs from the late ’60s and early ’70s by Stevie Wonder, Marvin Gaye and the Temptations. That drove me right back in. In recent times I have been very enamored with the STAX label. What a treasure trove of interesting information on such a broad range of artists you have here on your blog site.